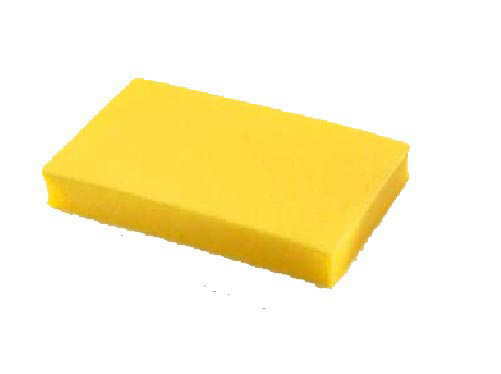 Quick dissolving Fluoro coloured floating foam has a multitude of uses including protecting hook points in weed or snags. Large resealable slider bag with free session pot. Small pieces can be cut off and used on Zig Rigs or for balancing baits such as Tiger Nuts, boilies, etc. Quick dissolving floating foam has a multitude of uses including protecting hook points in weed or snags, showing the position of a rig after casting, preventing tangles when casting long hairs etc. Also used to pack spods to prevent bait spillage during long casts.